A new run of books have been printed and are currently being shipped. The cost is $27 US per book, plus shipping (shipping available both to the US and Canada. Local pick-up also available in Hudsonville, MI). Michigan Sales Tax for residents of Michigan. 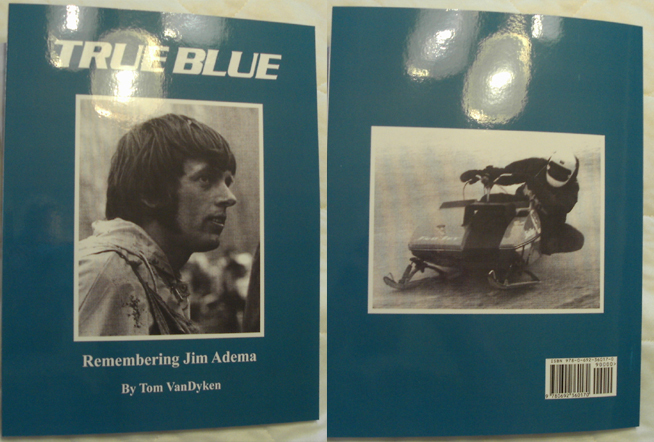 To request a copy of the book True Blue, by Tom VanDyken, you can email the author (Tom) directly at tomcatsst@hotmail.com. You will receive a reply from him to confirm the order. It will also include a total amount, as well as the payment instructions and mailing address if necessary. Please note that at this time we can only accept Paypal payments, Checks, or Cash. We are not equipped for credit card payments. You can go through Paypal and use your credit card if required. Thanks!